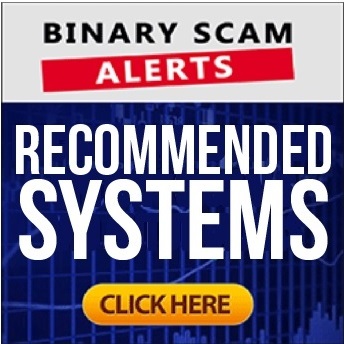 Binary Scam Alerts » Scam Reviews » FX Sniper Review, SCAM FX Sniper Software Exposed! The FX Sniper Forex software by Simon Reed is a SCAM, and we blacklisted it in our latest review and investigation. This is a very simple scheme, there is no software, app, or automated trading system. In fact, there is nothing at all besides a sales page that claims to be a Forex software but in reality it is integrated into binary options brokers. In our case it was Plus Option, which is unregulated and not one of our recommended brokers. In essence, you are exposed to a very enticing sales pitch by an actor who has already starred in a previous scam we blacklisted here named Profitball. In reality there’s no difference between the two schemes and no secret strategy. It’s just a lot of hot air and hype which is being used in order to mislead, deceive, and manipulate you into registering with and fund a trading account with an offshore broker. We honestly looked but could not find anything legit or genuine in this fake app and trading robot. However, we did find very spammy affiliate links in our Email box, and that is what most of the complaints we received are about. So do yourself a huge favor and refrain from clicking on any links and immediately unsubscribe if you can. Here’s Mr. Simon Reed, the so-called “Expert Forex Trader”. He claims you can make $100,000 in a few months using his system. Below you will find that same “Reed” peddling a different software named Profitball. Binary Scam Alerts was FIRST to expose this scam, and now we are first in shedding light on this new vile scheme which is being peddled by the same fraud network. Here we have Reed the “Expert trader” saying how he can make you $100,000 in a few months using his special strategy. Right after that we get to meet Nichole and her fake testimonial. This is the classic baiting tactic designed to get you to identify with the person who is ranting about her rags to riches story and how she was a single mother with no way to pay her bills until she met Reed and his phony software and now she is set for like making massive profits on auto-pilot. Reed promises a way for you to get out of those sole-sucking, time-stealing jobs and giving away his life-changing technology for free, but we have heard these claims before and we don’t believe it. Reed says it uses “decades of data” which no human can analyze, and then just plows through it in a split second, then automatically makes the decision on which signal should be executed in order to make the maximal amount of money. He continues to say that you will have access to his trading accounts and see how his software is making money “live”, in front of your eyes. But, if “too many people gain access to this loophole then the profitability will diminish”. In reality Simon Reed is an actor (and not a very good one to say the least). He is paid to perform and his performance is NOT very convincing. We are looking at a low-level affiliate scheme which uses all the usual scam tactics such as fake testimonials, inflated bank accounts, hyped-up and exaggerated claims of wins, and just outright lies and fabrications. This whole thing is a hoax, so don’t say we didn’t warn you and don’t make the mistake of joining this program. Of course not! This piece of garbage code will cost you at least $250 to get started, and that money will be charged to your credit card by scheming offshore brokers who could care less about your financial situation. The hottest trending scams are Omnia App and Code Fibo. We know there are many so called “honest review sites” taking bribes in the form of commissions so make sure to research properly and use a hefty dose of common sense. If you are considering your options and not quite sure about how to proceed you are not alone. We have compiled the best and most reliable money-making machines that have performed consistently. These are all showcased in our recommended section. 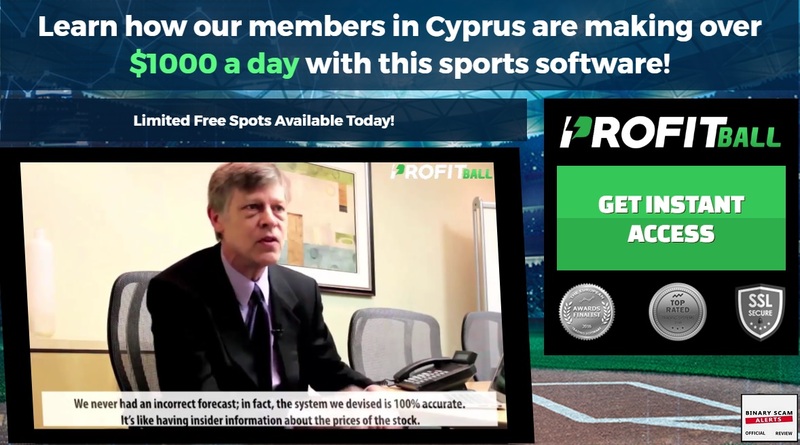 The FX Sniper Forex software by Simon Reed has nothing to do with Forex and everything to do with binary options and getting scammed by rogue offshore brokers. We honestly don’t understand why someone would try to sell you hot air and snake oil wrapped up in lies, but that is undoubtedly the case with FX Sniper. There’s no way this piece of junk is legit or genuine, so don’t even think about pulling out your credit card and testing out this fake app and trading robot. In fact, we are so sure you will lose your money that if you happen to execute successful trades and cash out your winnings we will publish a public apology and ask the promoters of this filthy scheme to forgive us. But for now, we are blacklisting it without any form of hesitation or doubt. In light of all the overwhelming evidence and proof our staff produced, we are forced once again to advise our members and subscribers to avoid this software and seek alternative means of investing. As always, we invite you to join our Facebook Page and YouTube channel and get updated.